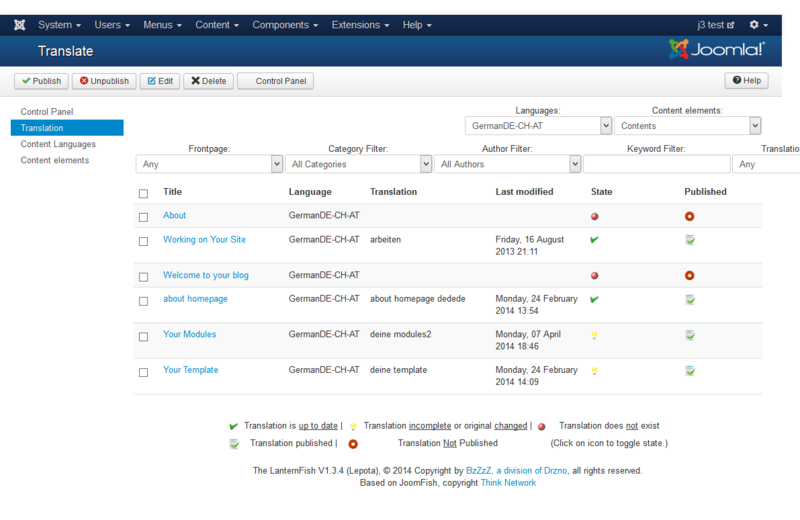 The LanternFish is a fresh, but mature translation manager for Joomla!. It replaces Joomla multilingual capabilities with a different system that gives you much easier and the most useful way to manage your site translations at one single place. Mature translation manager for Joomla! LanternFish support done by and under the supervision of Klas Berlič, ex lead developer of the original Joomfish extension and Joomla co-author. Support is done Monday-Friday within business hours (CET), we aim to provide initial answer within 24 hours (except when stuff is on holidays, this dates will be announced upfront). Further resolution depends on the nature of the issue, what we guarantee is an active approach and a constant effort to resolve all problems in a timely manner. 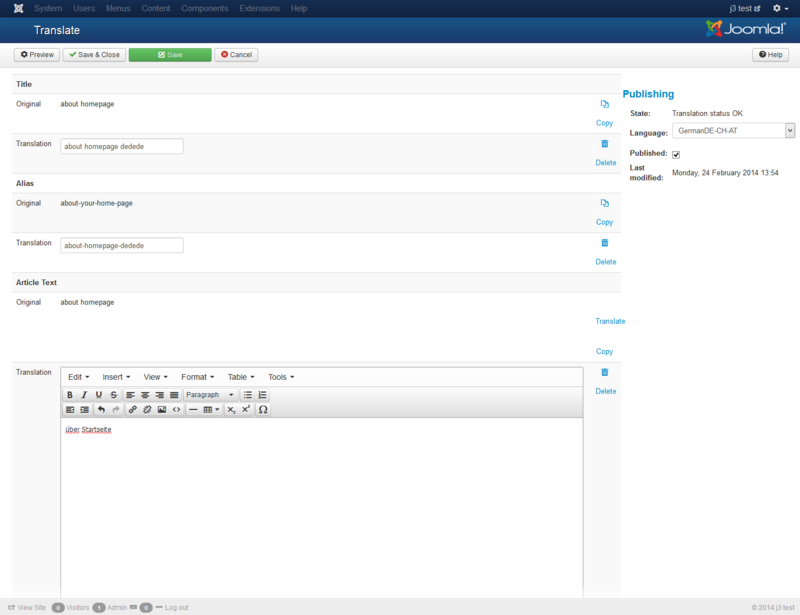 Subscribers get access to the searchable ticket support system and documentation. 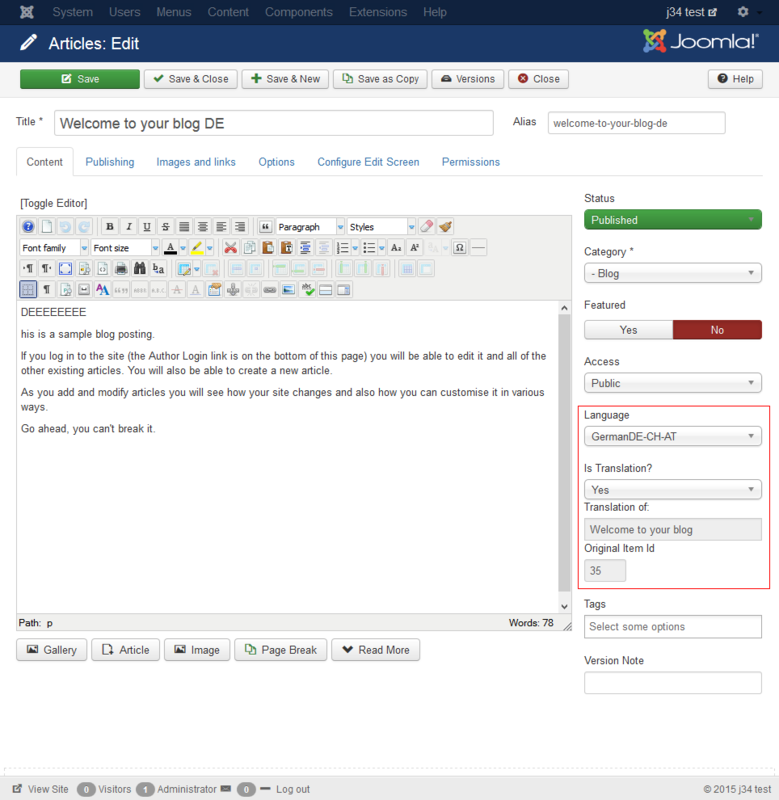 LanterFish is a fork of Joomfish 2.5. that was substantially bugfixed and re-written for Joomla 3, while maintaining Joomla 2.5 compatibility. 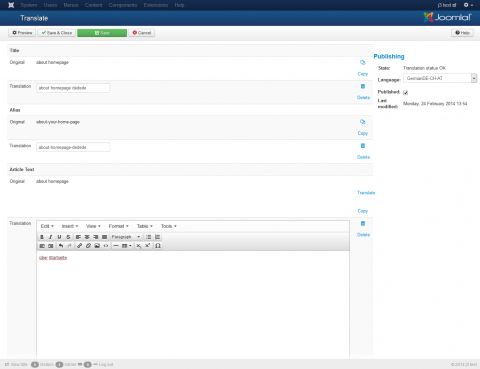 It is essentially a bugfixed and enhanced version of JoomFish. 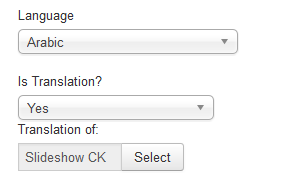 working frontend editing of translated articles. 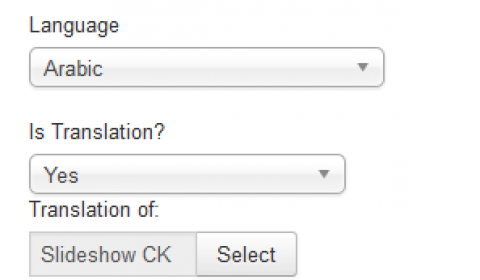 Missing translations plugin - plugin to optionally replace missing article translation with message or mesage plus original text. 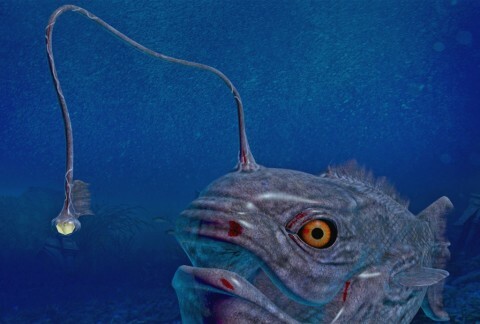 Lanternfish is a deep sea fish that glows in the dark, or simply as the name say, it's a fish with a lantern. Let there be light. if you are not satisfied with our services we will fully refund your purchase, no questions asked. -> More about our refund policy.